If you're on an Enterprise plan, you have the option to require authentication for share links. When this setting is enabled, anyone who views the share link will need to be a member of your Enterprise organization and will need to sign in before viewing the share link. Note: This setting will not affect freehand projects. Freehands are visible by anyone who visits the share link. 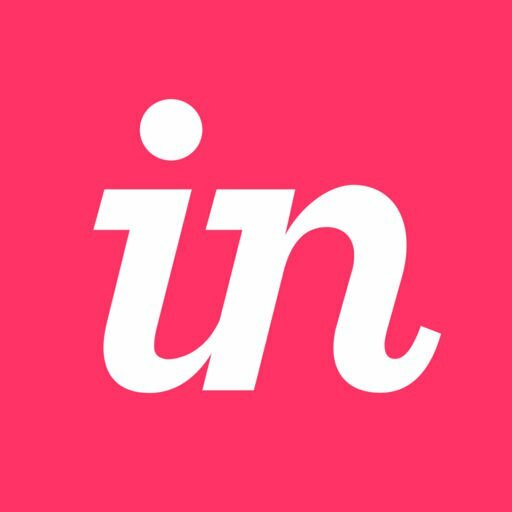 Sign in to your InVision account and, at the top of the page, click People. On the right-hand side, click the ••• button, and then click Member Permissions. In the Global section, click to toggle on Require authentication for share links. Note: If this setting is enabled, the Require user identification and Password Protect settings on individual share links will be removed from the share modal. This is because all users will be automatically identified within the Enterprise. How do I password protect my prototype?